Here are five global passenger vehicle brands expected to enter India by the end of the decade. Plans to launch Lexus, Toyota Motor's luxury brand, has been repeatedly on and off for India. 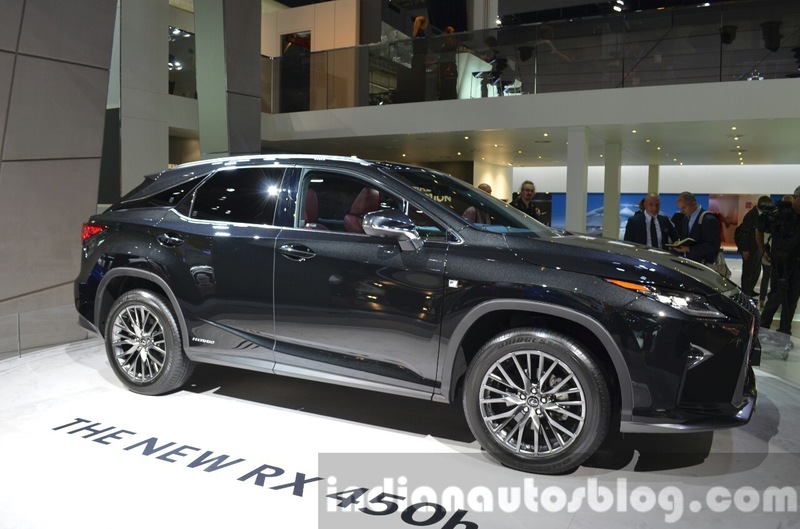 The first three models to be launched in India, will reportedly be the Lexus RX, Lexus GS and Lexus LS. 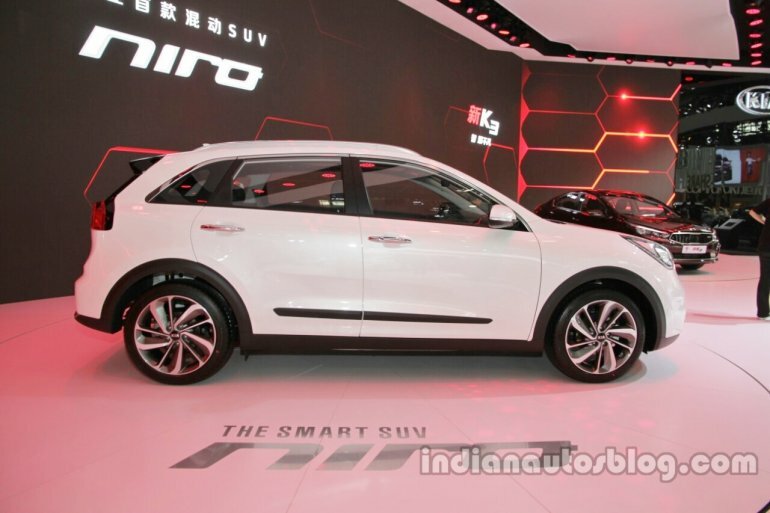 Kia is one of the Hyundai Motor's three brands, and sits between the entry-level brand Hyundai and the luxury brand Genesis. According to a report released earlier this year, Kia will enter India in 2019 and Hyundai Motor India will make an announcement about that later this year. 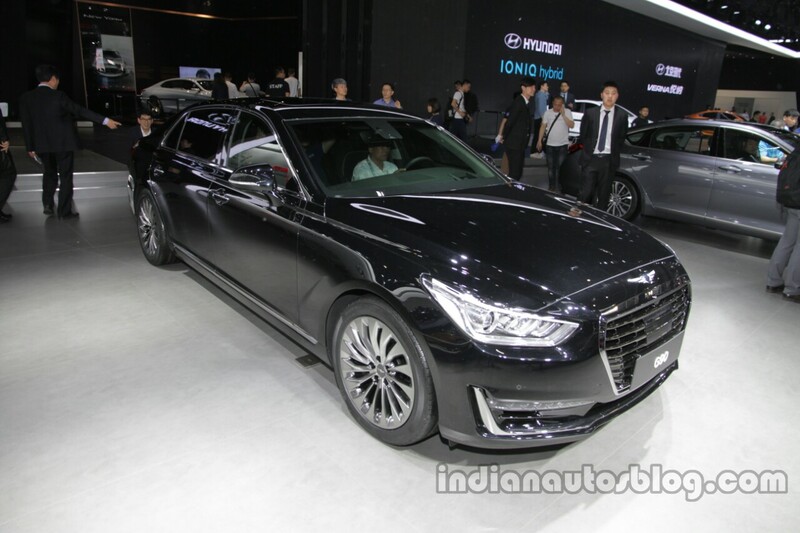 Hyundai Motor's newly established luxury brand Genesis plans to have a line-up of six models later this decade and a global presence to sell them. India's luxury market, although pint-sized compared to the U.S. or the UK, still has potential for luxury cars. It has been reported that the South Korean automaker is considering Genesis for India, but currently is in a wait and watch situation. The Toyota Motor-owned brand, which sells in a few Asian countries, is known for its hatchbacks and compact vans, although it does sell some bigger cars like the Daihatsu Mebius (rebadged Toyota Prius) and Daihatsu Altis (rebadged Toyota Corolla) too. 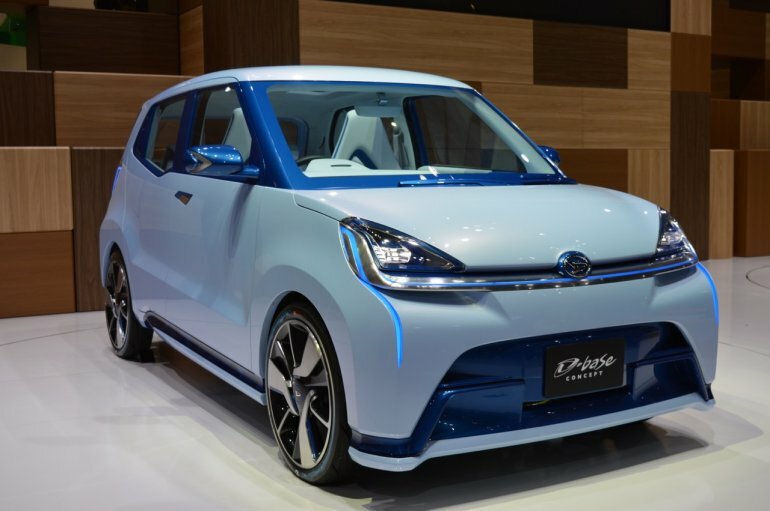 So far, Toyota Motor hasn't tasted success in the small car segment in India, and thus, it may introduce Daihatsu in India to challenge Maruti Suzuki. Around 1,00,000 Daihatsu cars could reportedly be built in India, if launched. 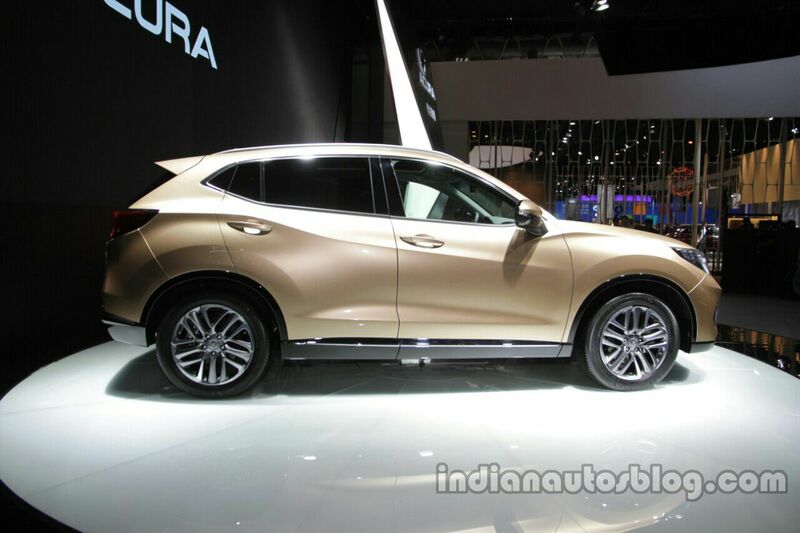 To be taken with a pinch of salt, Acura is also said to be on its way to India. While one could speculate Acura bringing something like the NSX here as a halo product limited, it absolutely would make no sense rebadging Honda models.